Raleigh Idealease provides customized transportation solutions to local, regional, and national companies. Since 1976 Raleigh Idealease has helped local, regional, and national companies in Raleigh and Durham meet their transportation needs. 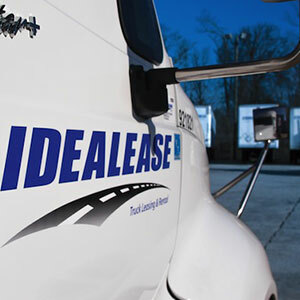 We are a proud affiliate of Idealease, Inc. Idealease is an industry leading, multi-national company that focuses on service, convenience and innovative solutions to today’s transportation challenges. 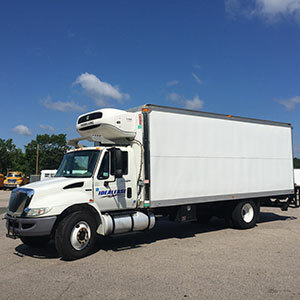 We offer all of the benefits long associated with Full Service Leasing and Managed Fleet Maintenance, coupled with very advantageous service programs and approaches that will help reduce your transportation expenses. Raleigh Idealease has been providing transportation solutions to local, regional, and national companies in Raleigh-Durham since 1976. As a proud affiliate of Idealease, Raleigh Idealease has the infrastructure to meet your companies transportation needs throughout North America. Our products and services include full service leasing, managed fleet maintenance, and commercial truck & tractor rentals. We would enjoy having the opportunity to earn your business. Let us know how we can help your company meet it’s transportation needs. A full service lease with Raleigh Idealease can help improve cash flow and increase productivity for companies that operate commercial vehicles. 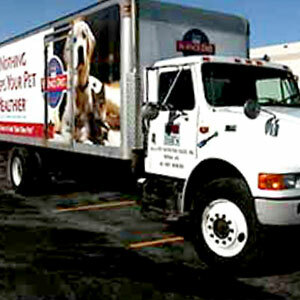 Raleigh Idealease is ready to assist you with Truck Rental Services. Commercial vehicle rental for daily, weekly, monthly or special term needs. Fleet Maintenance is an important management tool that helps to trim overall vehicle maintenance costs. We have constant parts available. The Idealease National Accounts Group serves many of North America’s largest companies. National Account customers have access to an array of services. 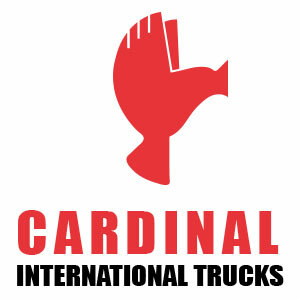 Cardinal International was started by three men in April of 1929 as Raleigh Tractor & Equipment Company as a Caterpillar dealer by the Legislative Building.